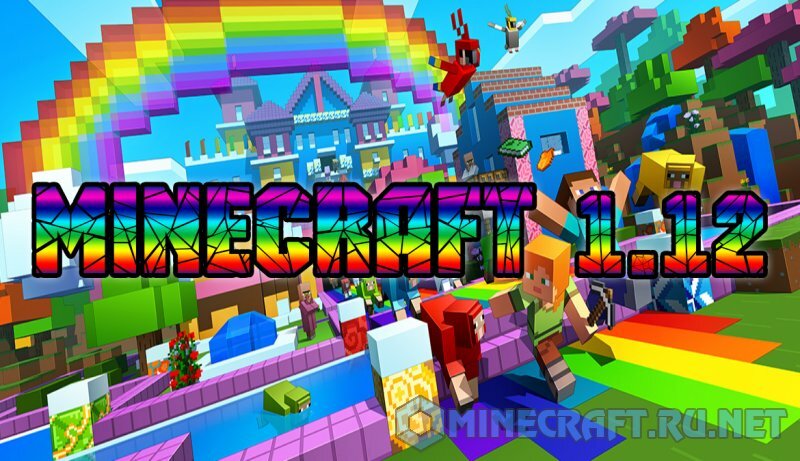 Since the release of Minecraft version 1.11.2 it's been almost half a year and finally released the long-awaited version 1.12 under the code name "World of Color Update", which literally translates as "the World updated colors." 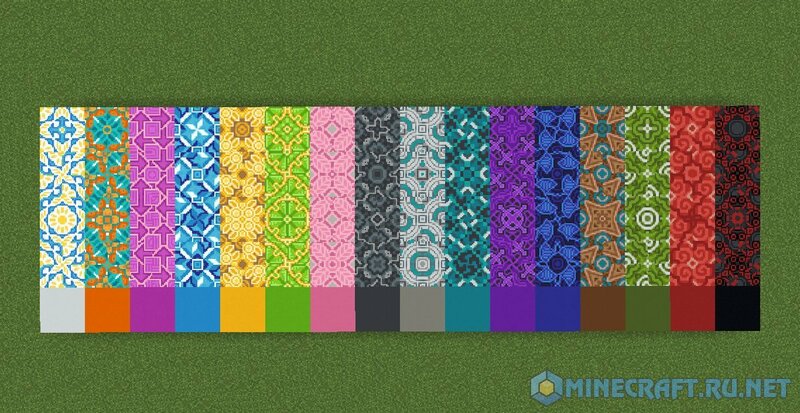 Initially, the update was scheduled for June 2, 2017, but later it was postponed to 7 June. 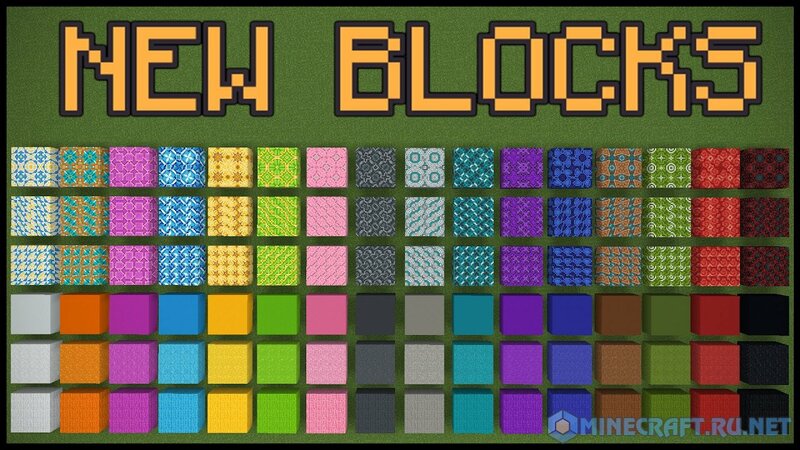 As you already understood from the title the most part of innovations is associated with the colours of the blocks. 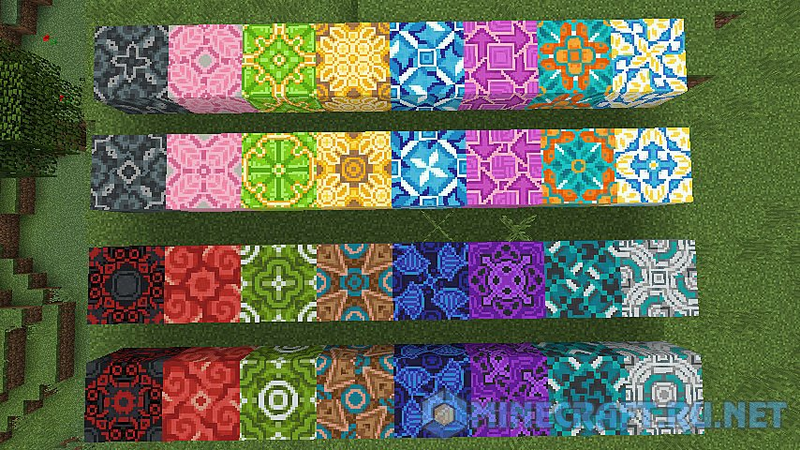 It added three new units: concrete, cement and glazed tiles that have 16 different colors. 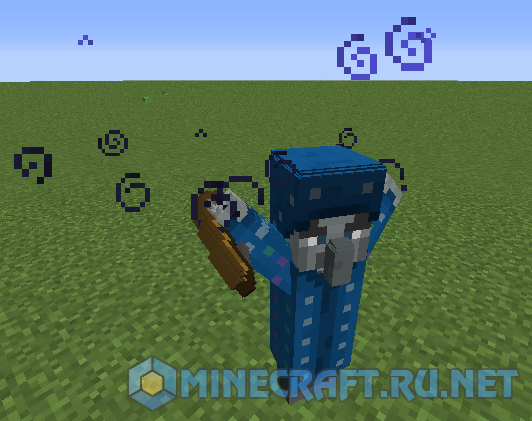 It added 2 new mob: the parrot and the magician. 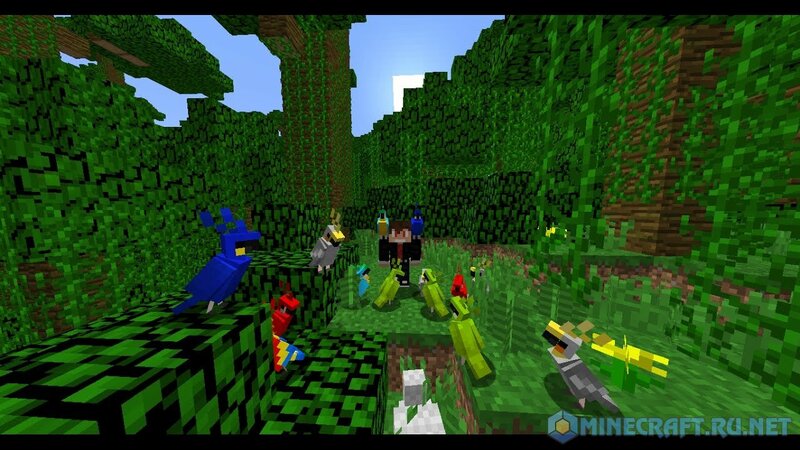 Parrots can be tamed with the help of beans, and put them over his shoulder. 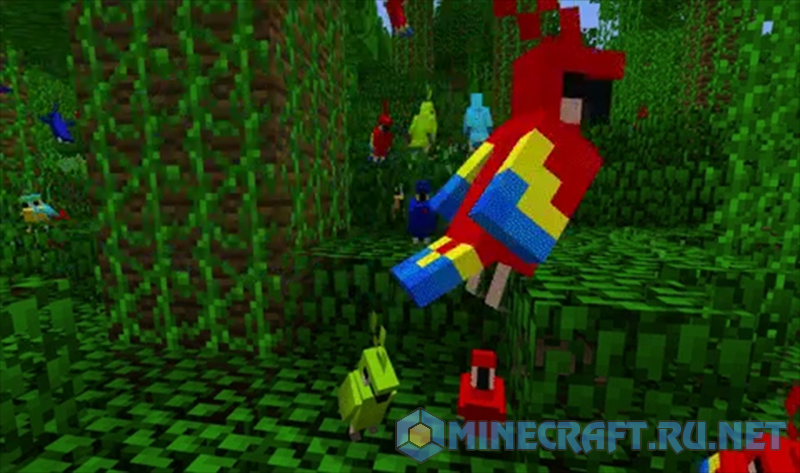 Parrots do not have cubs, but can mimic the sounds of other mobs. Be careful if you decide to feed my dogs biscuits, they die. As for the illusionist, he has a special ability that allows you to create the illusion of (their twins) and later attack you with a bow. 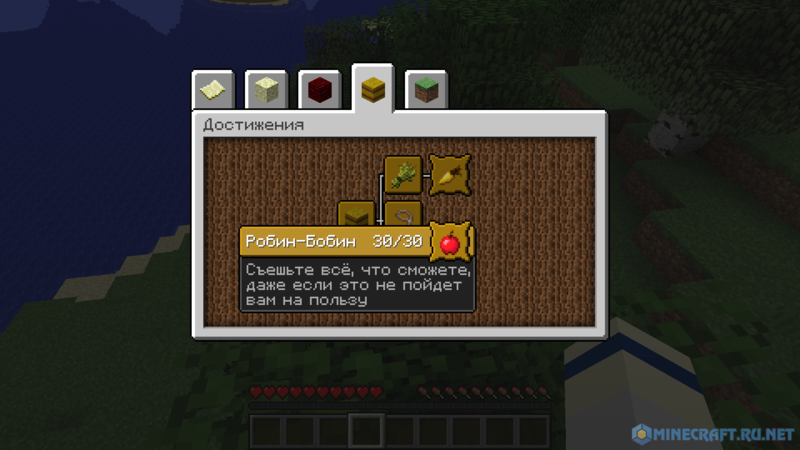 Besides all that was refined achievement system, added recipe book, tips for beginners, new sounds, team, and more.